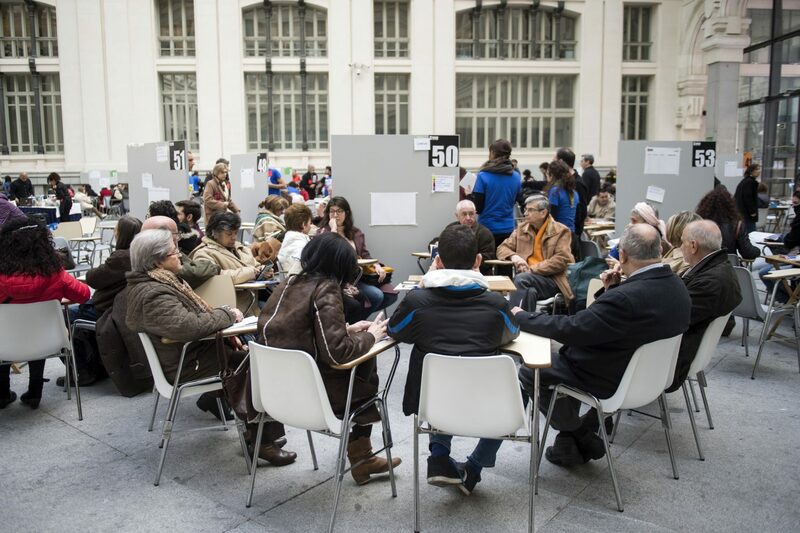 The Observatory of the City of Madrid has born as a permanent body of participation. This instrument has been inspired by citizen assemblies created in countries such as Canada, Australia or Ireland, where this model of participation has been used to solve complex issues after a deep collective reflection. In the city of Madrid, it is expected that the people who are part of the Observatory will debate and make recommendations for improvement on issues of municipal competence that they consider important for the life of the citizens. They may also propose the call for consultations based on the citizen proposals included in the participation platform Decide Madrid.